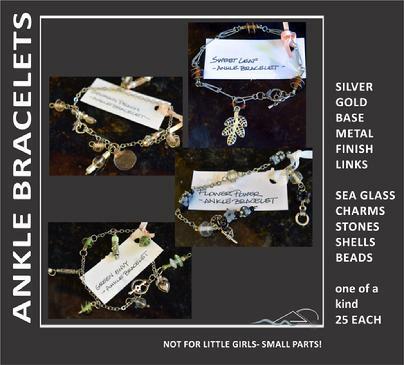 Jacque Dorazio's Art.Design.etc . . .
. . . 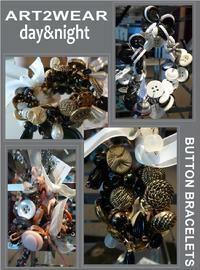 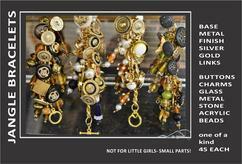 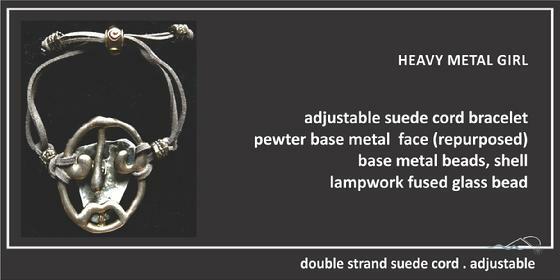 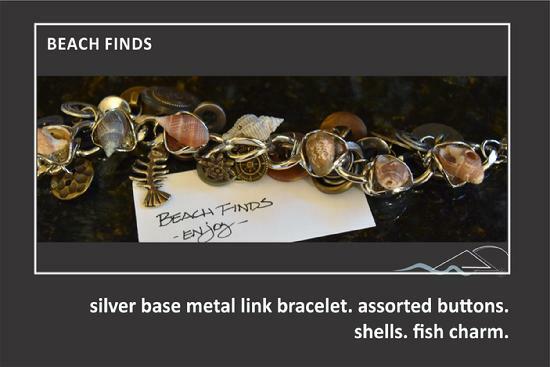 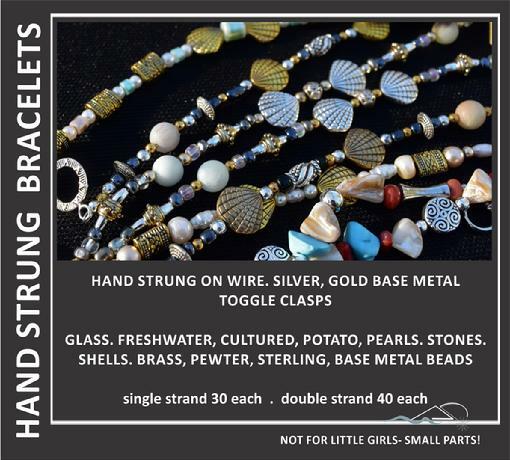 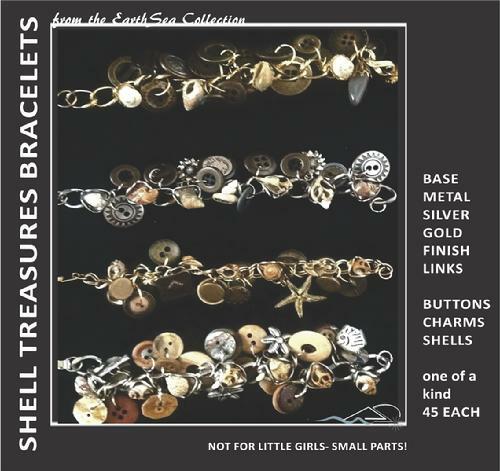 Select Additional Bracelet Collections On The Site . . .
. . . Button Bracelets . . .